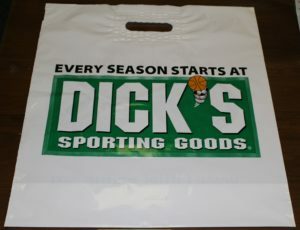 Tufpak | Industrial Products | Manufacturer of Specialty Engineered Plastic Film & Bags | TUFPAK, INC.
Tufpak products are all about Customization & Flexibility. 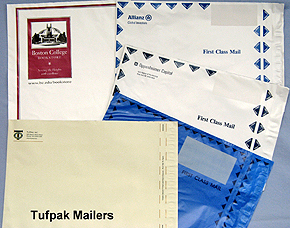 To specifically identify Tufpak in the field of industrial packaging is too vast to give a complete picture in a short space. Tufpak’s participation in this broad product grouping is best served with a corporate market development philosophy statement. 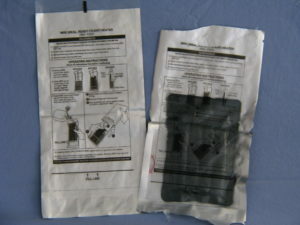 A multi-functional bag serving a dual purpose of containing and protecting a highly moisture sensitive chemical flameless heater and then allowing the cooking in that bag for the Military MRE (meals ready to eat) program. 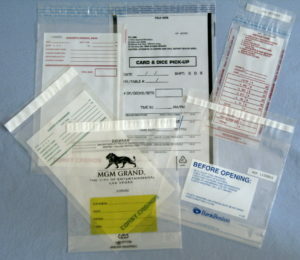 Sealant films and pouches for the packaging of OEM Medical Devices allowing subsequent sterilization with selected and designed gaseous transmissivity. 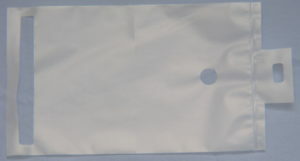 Breathable Bags for use as isolated aseptic bio-product environments and allowing needed transpiration of gases as experienced in bioremediation, biopesticides, tissue culture growth, high volume, high quality commercial manufacturing of specialty mushroom spawn products for cultivation.